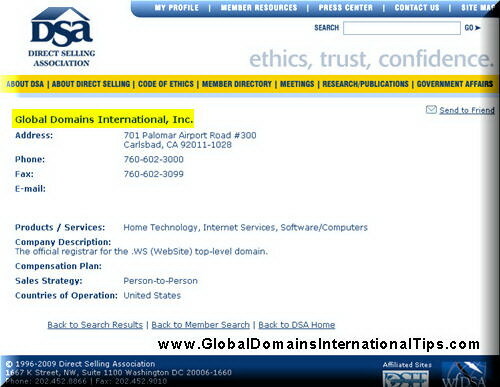 Global Domains International Webinar: Are You Leaving Money on the Table? Did you miss last week’s webinar? If you did, you missed out on hearing GDI leader and Founding AGC Member Marty Orcutt provide guidance on how he increases his signup rate with GDI. While it’s true you can always catch the recording of the webinar on the archive site, there’s nothing like attending the live event… especially with the recent addition of the new LIVE QA session. 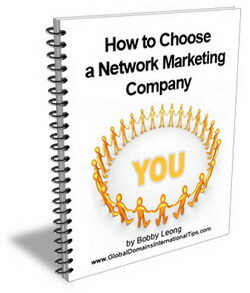 you WON’T get by listening to the recorded webinar. So plan now to join us tomorrow for Part 2 of Marty Orcutt’s excellent tutorial on training and retaining new GDI members. If you’ve already registered for the webinars in 2010, mark your calendar now to join us tomorrow. If you haven’t yet registered, all you need to do is click the link on the main page of your GDI Member’s Area or signup to become a member / affiliate. The system will immediately send you information on how to join us on tomorrow night’s webinar and will continue to remind you about every Tuesday webinar for the next few months. As always, these GDI webinars are FREE to everyone and can give you the latest information on attaining success with GDI… not to mention providing you with money-saving offers from our online printing partner, VistaPrint. So sign up today and join us every Tuesday to see what you’ve been missing!